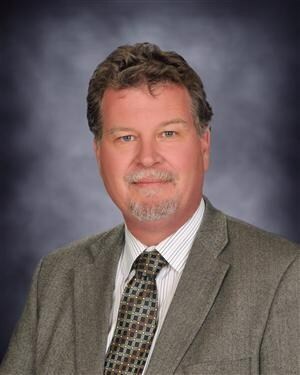 Ray Proctor started his career in the San Diego County Department of Education payroll department as an account clerk and worked his way up to Associate Superintendent of Business Services at the Fallbrook Union Elementary School District. Currently he is in his twentieth year with the District. Mr. Proctor serves on the Executive Boards of the National Association of Federally Impacted Schools (NAFIS) and Military Impacted Schools Association (MISA). He is also the Chair of the Data Verification Committee for NAFIS. He has been involved with Impact Aid for over 20 years. In total, Mr. Proctor has spent over twenty eight years in the accounting services field of education in California. He received both a Bachelor of Business Administration degree in Accounting and a Masters in Business Administration degree from National University.